Before you buy a backpack for your PCT thru-hike, get a reasonable idea of what your pack weight will be (all your gear, food, and water). 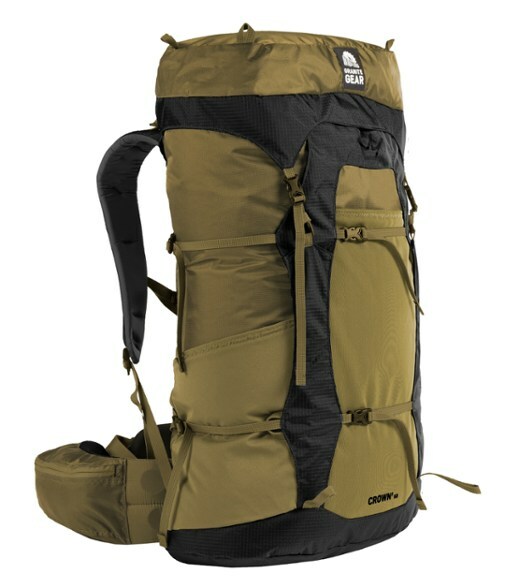 Most backpack companies state their loading limits for each model. If you carry anything above that weight, it’ll be uncomfortable and could damage the pack. Your backpack weight, loading limits, and personal strength/comfort/tolerance will likely influence whether you get a frameless, internal frame, or external frame backpack. 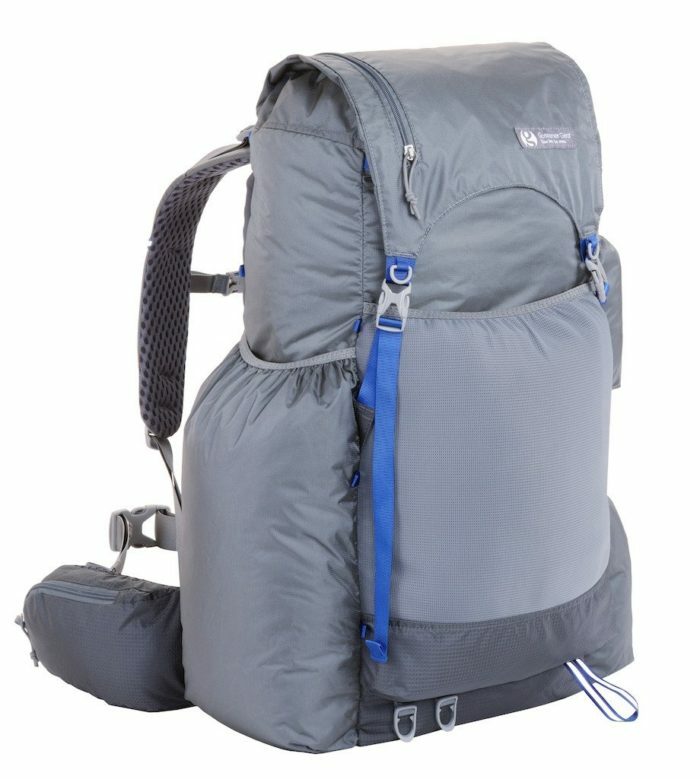 Frameless backpacks use your sleeping pad as the “frame” of your pack. They work well for those with the lightest loads (20 pounds or less). Semi-internal frame backpacks include metal stays that may be removable that can help distribute a modest load (30 pounds or less). Internal frame backpacks have the frame sewn in (30 pounds or more). 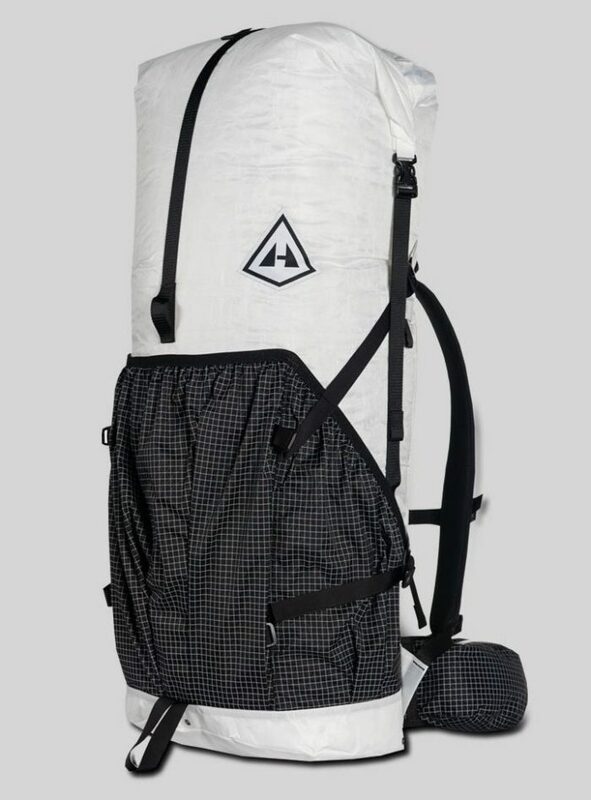 External frame backpacks are rare on the PCT these days, but are designed to carry the heaviest loads and distribute the weight somewhat evenly. 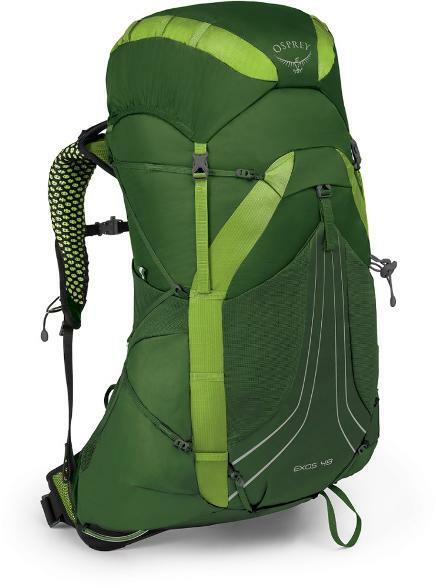 Most PCT hikers carry between a 40-65L capacity backpack, with a main pack volume of 30-50 liters. 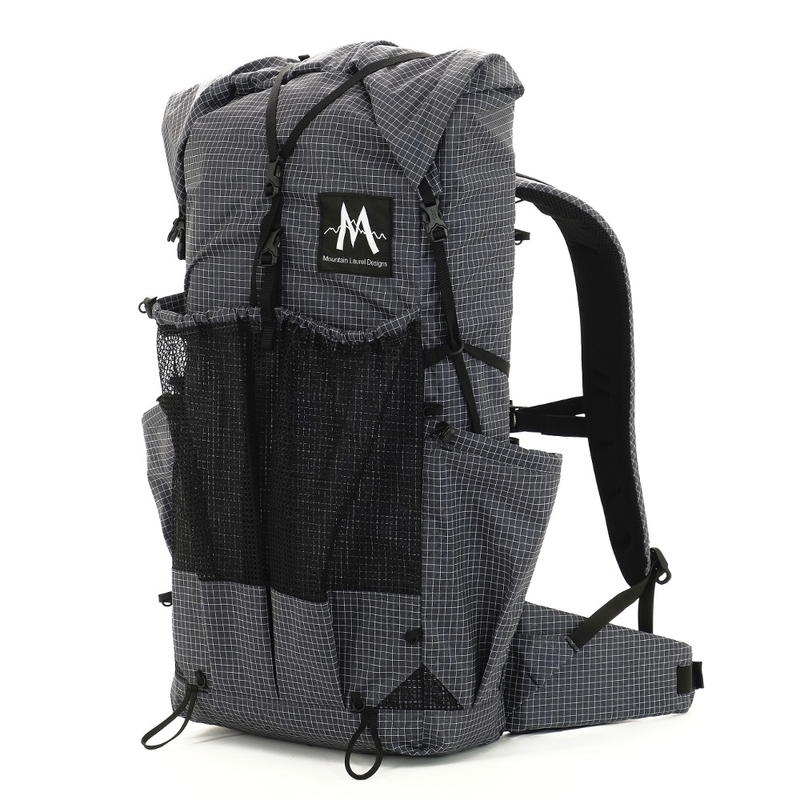 This means the pack volume, minus the capacity of minor pockets and mesh pockets. 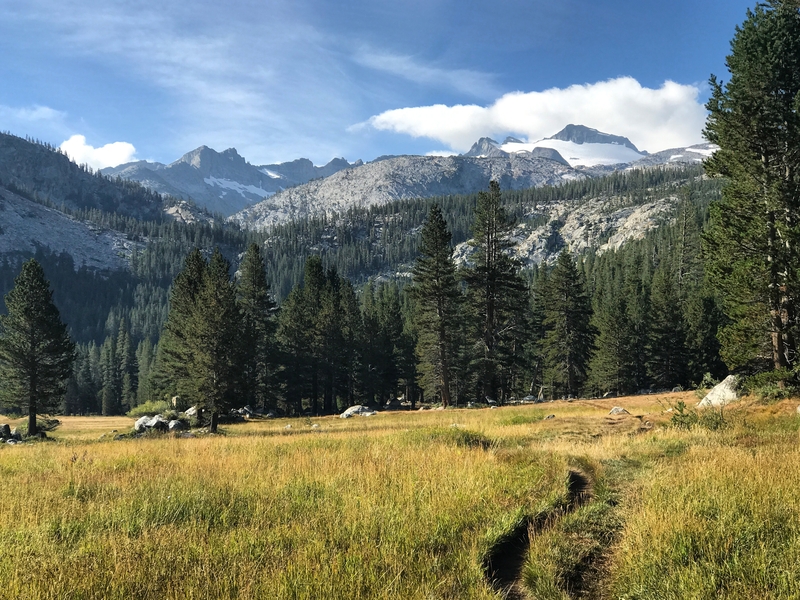 However, in the Sierra, most hikers are carrying at their limit, so the weight of their backpack is over the comfort-loading suggestions. Most hikers decide to just deal with it for the (relatively) short length of the Sierra. If you have the funds and resources, you can always send yourself a bigger backpack just for the Sierra. Because rules and regulations for the Sierra require that you carry a bear canister, make sure your pack can fit your bear canister inside or easily and securely attach to the outside (call up the company and ask them just to be sure). If you’re going to be carrying an ice axe for the Sierra, make sure your backpack has an ice axe loop. Fit and comfort: With a backpack, you want to find something that fits well when your gear is fully loaded (note that it should be all your gear, food, and water—simulating this with dumbbells doesn’t get the density of the carry across in the same way). Any small annoyance you feel when you try it on at the store could potentially turn into painful chafing 700 sweaty miles up the trail. The problem with getting the fit right on your backpack is that most ultralight gear companies are cottage industries, which means they are not available in brick and mortar gear stores. To make up for it, they do have generous return policies and detailed instructions on where on your body to measure to find the backpack that fits you. Many of these companies also show up at trail events (PCT Days, the ALDHA-West Gathering, etc.) so that hikers can have an opportunity to feel, see, and touch their items. Look for comfortable shoulder straps that don’t slip off your shoulders. Some gear companies offer different shoulder strap designs suited for women and men under 5’10”. Many hikers enjoy having a padded hip belt to help distribute the weight. Your pack’s comfort level is a combination of the backpack’s design, the weight of your gear, and how well you distribute the weight. Do some research on how best to pack your pack (what items go in first, what go in last) to maximize the comfort of what is on your back. YouTube can be useful for packing tips. 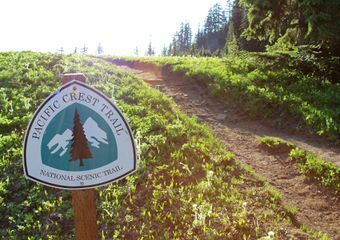 Accessibility: Most PCT hikers like to be able to reach their water bottles, lip balm, snacks, etc., without having to take their backpack off. 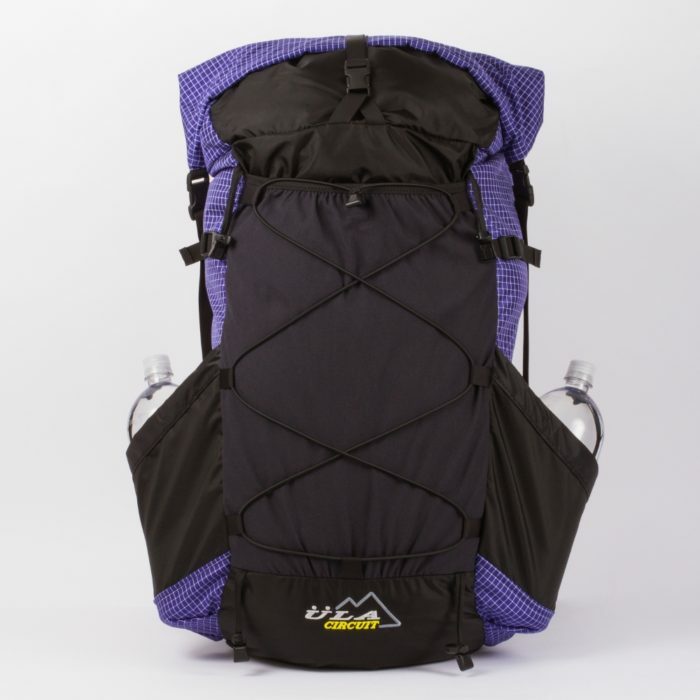 Put the pack on and see how easy it is to reach around for your water bottle and other pockets. If you can’t reach it now, chances are that it will really annoy you when you’re thirsty on trail and too lazy to take off your backpack. 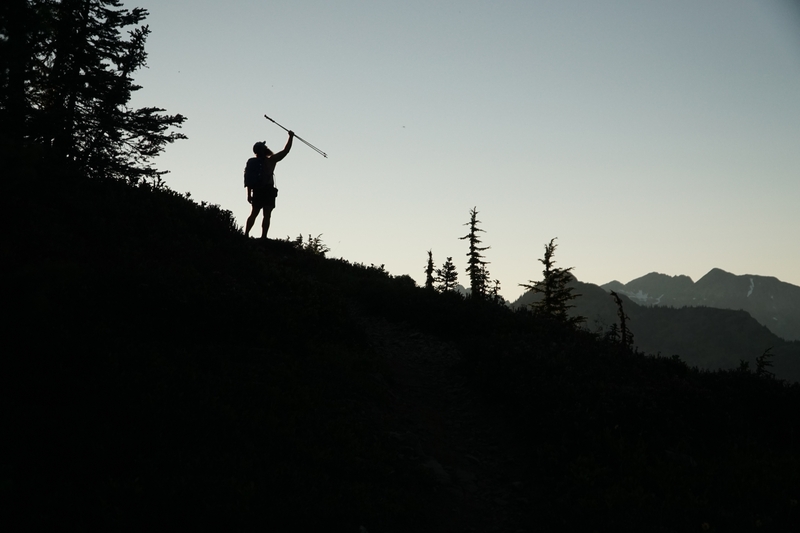 Durability: A backpack should reasonably last you the length of the PCT—if not longer—with proper care. Many gear companies will repair or replace your pack for free if you do not get a thru-hike out of it. Overloading your backpack is the biggest reason for pack failure—so be sure to find something that truly will hold all the weight of your gear, food, and water on a typical heavy day. Note that sweat, UV, spiky rocks, and cactus (all things your backpack will encounter on the PCT) will create points of weakness in your fabric. The salt from your sweat will slowly abrade your pack’s fabric over time. UV rays from the sun will do the same. Take care not to set your backpack on rough rocks or cacti. 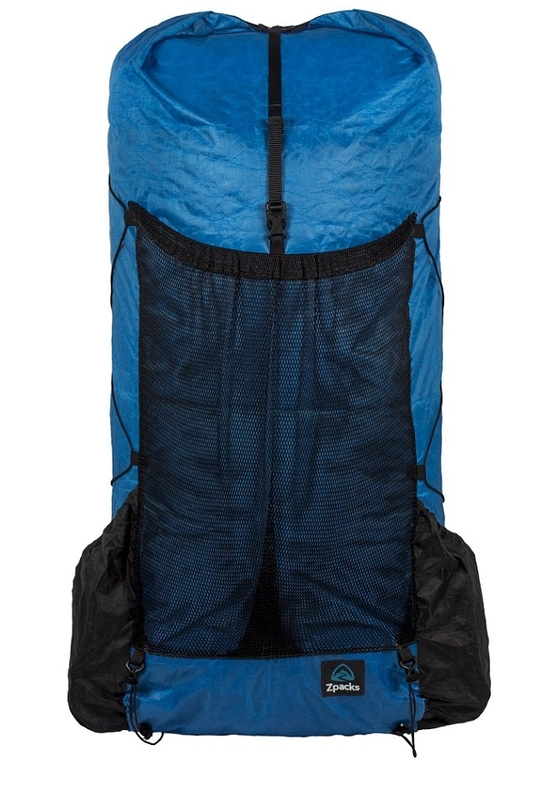 Breathability: Some internal frame backpack designs offer features with ventilation in the back of the pack. 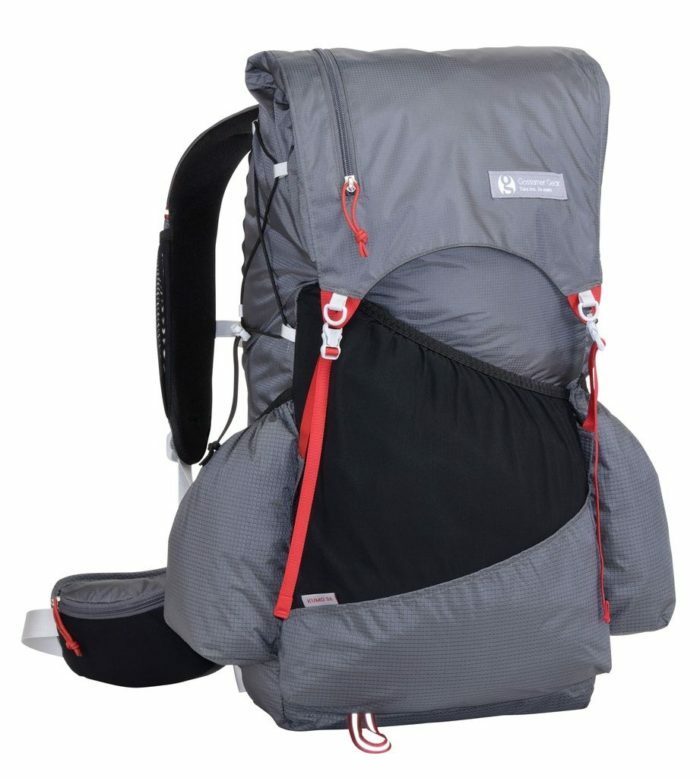 If you’re going frameless and will have the pack right against your back, think about the breathability of the backpack’s fabric. Expect very limited breathability from untreated fabrics that are also used to make tarps, such as Dyneema Composite Fabric. 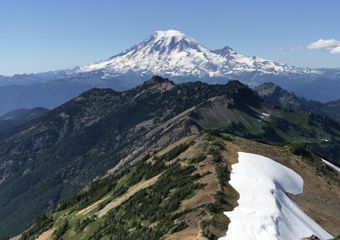 Weight: Most PCT thru-hikers in the last few years have carried packs weighing one to three pounds. What no SWD, your 2017 award winner?